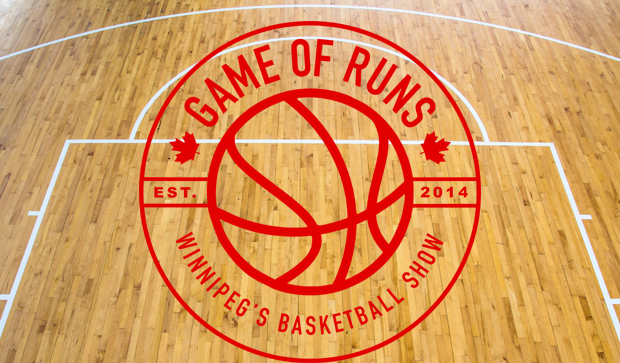 Listen to the latest episode of the locally produced Game of Runs basketball podcast with hosts Neil Noonan and Suraj Kanda. Basketball Manitoba will have a regular segment of the show, speaking on news and events in the local basketball community. On this week's episode of Game of Runs, Neil and Suraj bring in 2018 by discussing what's changed in the NBA in the past few weeks, celebrate the Raptors and Derozan's strong play, and try and find this year's fringe All-Stars.